As a REALTOR® and the owner of GayTucson.com, I meet a lot of people who wish to be listed here because they want to do business with the LGBT community. I appreciate and commend all of the businesses for that. My goal is to provide you with high quality referrals. All of the businesses listed above are people I know and work with. They did not pay to be on this site. I have added them to Gay Tucson because they deserve to be referred. They must be 100% gay friendly in addition to providing a great product and/or service. Since I will not refer anyone just because they are gay or lesbian, you can be sure they provide great customer service. 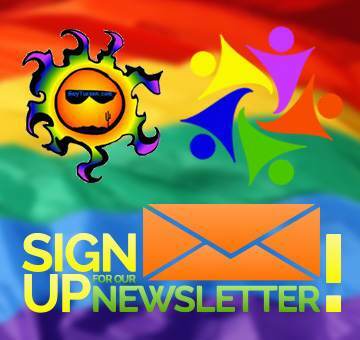 You will find my reviews of the Tucson LGBT businesses on their individual pages. I also have the gay bars listed for your convenience. I know there aren’t many, but the gay bars we have are a blast and most of all Tucson is an incredibly welcoming place so you can feel comfortable and be yourself no matter where you go!